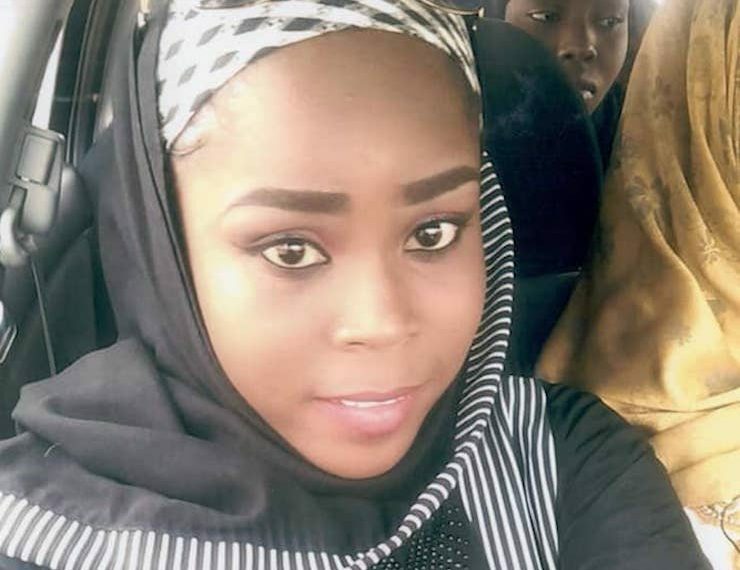 The Islamic State West Africa Province (ISWAP), a faction of Boko Haram, has executed Hauwa Leman, an aid worker with the International Committee of the Red Cross (ICRC), TheCable has been informed. The terrorists also promised to keep Leah Sharibu, the Dapchi schoolgirl, as “a slave for life”, TheCable reported, yesterday. In a short clip, Leman was forced to kneel down, with her hands tied inside a white hijab, which has a crest symbol, and then shot at a close range. Last month, the insurgents killed Saifura Ahmed, one of the three humanitarian workers abducted in Rann, Kala Balge local government area of Borno state, in March, in a similar manner. Leman, a 24-year-old nurse and student of health education at the University of Maiduguri, was in the group that was abducted. She is the only Christian among the 110 girls abducted at the Government Girls Science and Technical College, Dapchi, Yobe state, on February 19, 2018. “From today, Sharibu, 15, and Ngaddah, a mother of two, are now our slaves. Based on our doctrines, it is now lawful for us to do whatever we want to do with them,” the group further said. Meanwhile, the Federal Government has expressed shock and sadness at Leman’s death. In a statement issued in London, yesterday, Minister of Information and Culture, Alhaji Lai Mohammed, described the killing as dastardly, inhuman and ungodly, saying nothing can justify the shedding of the blood of innocent people. “As we have been doing since these young women were abducted, we kept the line of negotiations open all through. “In all the negotiations, we acted in the best interest of the women and the country as a whole. “However, we will keep the negotiations open and continue to work to free the innocent women who remain in the custody of their abductors,” Mohammed said. Some months ago, in the audio sent to one of her male friends, when she was captured in March, Leman, who spoke in Hausa, said her parents should be informed that she had been kidnapped. Running and panting, the victim said: “We are under attack in Rann. “They are shooting everywhere please pray for me; please go and tell my parents that I am in trouble.